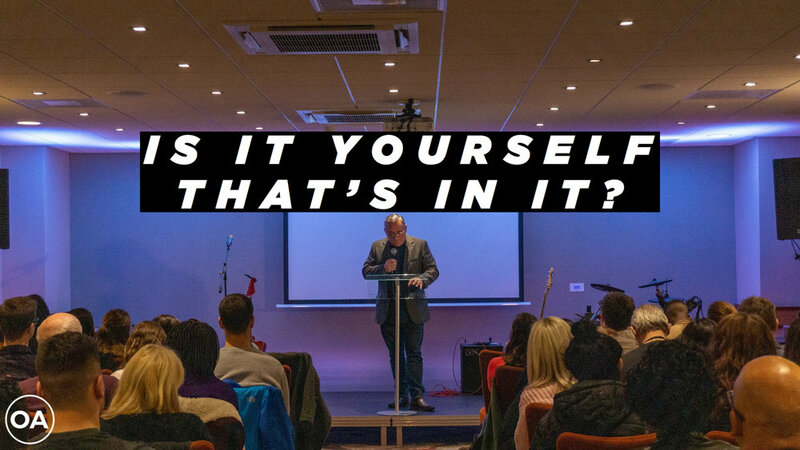 Open Arms Church — Is It Yourself That's In It? Celebrating ONE year in our Dublin location! A message from our Senior Pastor, PJ Booth. - When you know who you are, you will not be swayed by the opinions of others!